Jacksonville City Councilman John Crescimbeni wants to find out whether the state’s tobacco laws prevent the city from having a say over the sale of e-cigarettes. It’s called a pre-emption, he said, when the state usurps local control. “Gun laws, tobacco sales, there are all kinds of pre-emptions that have come out of the State of Florida Legislature. So they say we’re not allowing local government to—we’re preempting local government’s ability to deal with this issue. We’re handling it from the state level,” Crescimbeni said. 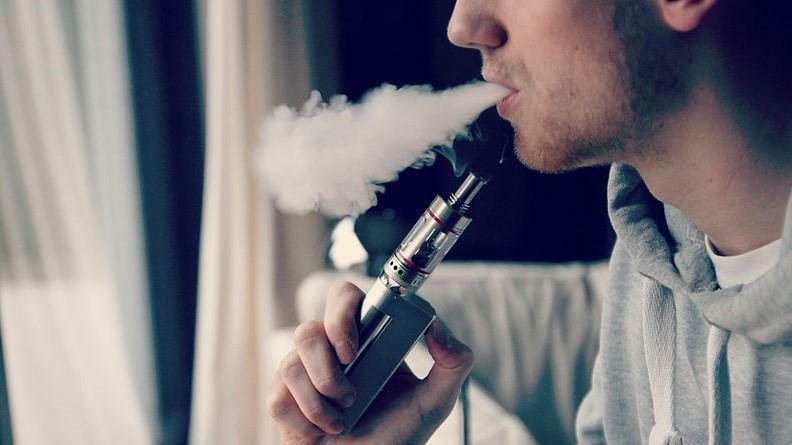 He has filed a resolution that asks the state Attorney General for an opinion on whether the city can pass its own vaping regulations. 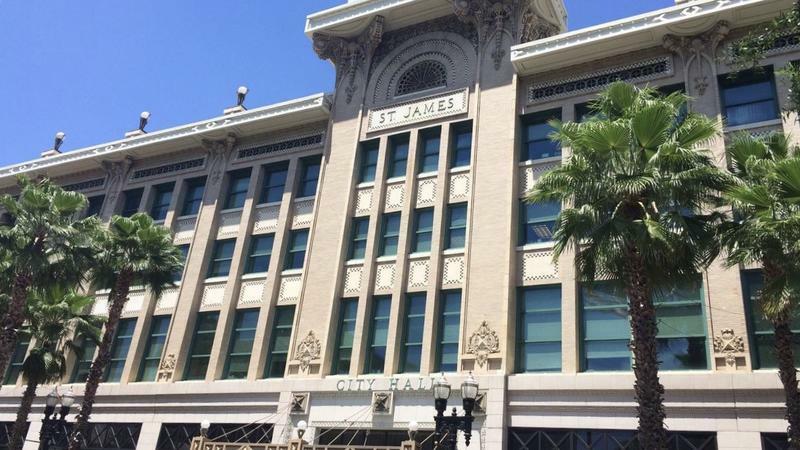 If the city council votes on the measure by June, he said it could take another eight months after that for the attorney general to issue an opinion. Crescimbeni said he doesn’t want to discuss possible e-cig regulations until the attorney general’s opinion is issued. Orange Park police are in the process of visiting all the places where electronic cigarettes are sold to explain what’s in a new city ordinance regulating the vapor smokes. Plus, people who use e-cigs will now have to smoke outside with their tobacco-using counterparts.